Learn to balance the mind and body with natural aromatic compounds! Join Sally Golestanian for a deep dive into the power of essential oils, where they come from, how they work, and how they can be incorporated into your daily life. The workshop will include simple DIY’s for self-care, beauty, and cooking with natural oils!! She will also guide you through a meditation practice where you will use you a desired oil to experience the benefits in deep relaxation. In the end, there will be time for sharing and reflection while consuming healthy snacks made with essential oils & love. 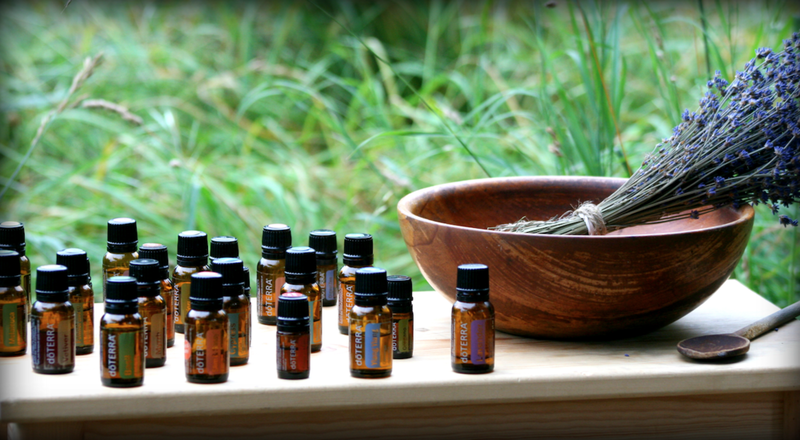 Learn about essential oils and their benefits. Different ways to use essential oil. How to choose the best oil for YOU. Walk away with a few DIY’s you can use at home. BONUS: By joining this workshop, you will receive a 20-mins consultation call with Sally to ask your questions in private. About Sally: A physicist practicing yoga since 2001, turned into full-time wellness advocate, Yoga & Meditation teacher sharing holistic living with all natural tools. She has been struggling with digestive and immune system issues, as well as panic attacks, since 2010. By using her practice of yoga, going toxic-free, using therapeutic grade essential oils, and aromatherapy, she found ways to begin the healing process of her gut, cleanse & detox her body & mind. Sally has been living a toxic-free life, happier & healthier than ever, using all natural remedies, for the past 18 months.